The story of Petite Lucette is first and foremost a family story. The two elder daughters of a boisterous French family, Anaïs and Clémence, were always very close growing up in Paris. 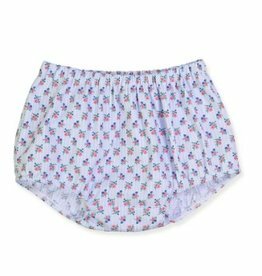 In 2013, they combined their talents for design and style to create a children’s clothing brand that offers beautiful, whimsical pieces in poetic prints and pastel colors. 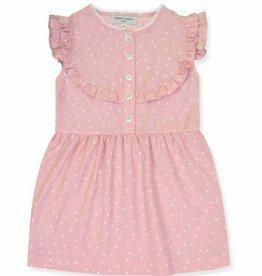 Petite Lucette offers a charming collection of children’s clothing, from 3 months to 12 years old. A chic wardrobe combining elegant and comfortable pieces, as well as effortless, understated design with attention to detail. Each garment is designed for its practicality, easiness to slip on and pair. All our fabrics are carefully selected for their softness: cotton, linen, merino wool, gabardine and twill. Earthy tones and refined prints contribute to Petite Lucette’s charm season after season. Co-founders, sisters and inseparable duo, Anaïs and Clémence, were raised in a boisterous Parisian family. 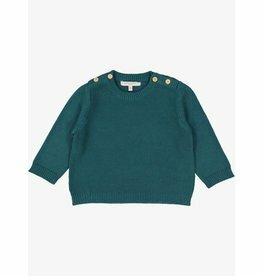 The idea of Petite Lucette was born when Anaïs moved to the United States, and discovered that she could not find the clothing and style that she was looking for to dress her children: elegant and comfortable pieces with attention to detail. Et voila! The sisters started their company in 2013, and found instant success. 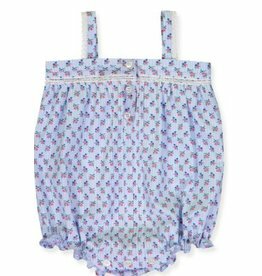 Every season, Petite Lucette designs a charming wardrobe ranging in sizes to suit babies through teenagers. 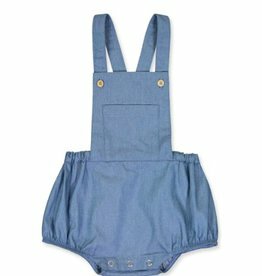 Showcasing fresh, chic and whimsical styles, the brand keeps children’s comfort in mind. Each garment is designed for its practicality, effortless comfort and mix-and-match ability, making it easy to stay stylish. All fabrics are carefully selected for their quality, softness and resilience. Sustainability, social responsibility and caring for the planet are very important values to the brand, so all fabrics are Oeko-Tex certified, guaranteeing their organic origins, responsible production technique and environmental awareness. The Fall-Winter 2018 collection takes inspiration from the subtle modesty of light used by Flemish painters. An understated color palette and velvety feel are warmed up with curry touches. Peacock green is paired with terracotta red, thyme glows next to chalk white for a delicate chiaroscuro. Lurex stripes decorate blouse and dress fabrics. 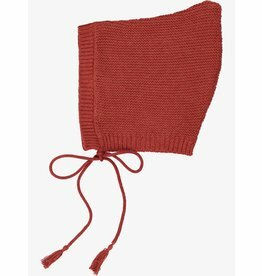 Soft and confortable corduroy, flannel and cotton plumetis are adorned with ruffles and lace. Children bundle up in cozy knits sporting a hint of retro style that showcases a contemporary winter look with yesterday’s spirit. 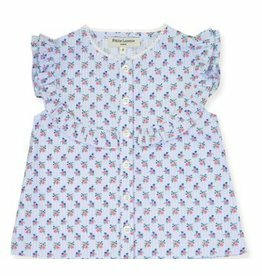 "Color: Blue Bouquet Print","Size: 12m"
"Color: Blue Bouquet Print","Size: 3y"